How The World's Tallest Skyscrapers Work How do skyscrapers withstand 100-mph winds? How does air circulate inside tall buildings? And what happens when you flush a toilet on the 100th floor? Those questions and more are answered by Kate Ascher in her new book exploring the inner workings of skyscrapers. When the Empire State Building was constructed in 1931, it stood 1,250 feet tall. The famous skyscraper was the world's tallest building — and held that title for more than 40 years. Today the world's tallest building is the Burj Khalifa in Dubai. It stretches more than 1,000 feet above the Empire State Building — 2,717 feet into the air. The Burj Khalifa smashed the record held by Taiwan's Taipei 101, a landmark skyscraper with 101 floors. And at 1,666-feet, Taipei 101 tops the Petronas Towers in Kuala Lumpur by 183 feet. Designing these massive skyscrapers is a huge challenge for structural engineers. Builders must account for potential natural disasters like earthquakes and hurricanes. They also must take everyday weather occurrences into consideration. Even on a normal day, wind forces can reach more than 100 mph at the very top of very tall buildings. "There are wind currents that when we're down below [on the ground] we don't even notice," says Kate Ascher. "That building, as it rises, interrupts those flows. The larger the building, the greater the wind flows." 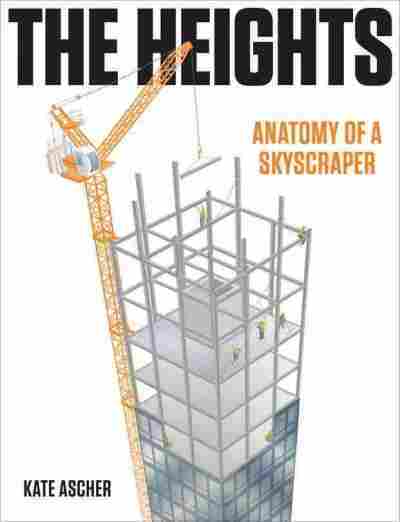 Ascher, the former executive vice president of the New York City Economic Development Corp., explores the inner workings of skyscrapers in her new book, The Heights: Anatomy of a Skyscraper. She tells Fresh Air's Terry Gross that engineers purposefully design buildings to sway back and forth in order to alleviate the pressure caused by these high wind flows. "If a building weren't able to move at the top, then various structural elements might be damaged because of the wind pressure," she says. "And some, in earthquake zones, will be designed to move a little bit on their foundations as well — so they don't take as much pressure as they would if they were absolutely static." Ascher explains that the same principle that allows a building to get taller also accounts for its ability to sway. Joints at the corner of steel beams can expand and contract because of changes in the weather or wind, which allows for slight movements at the very top of buildings. "There's not a precise formula for how much sway a building has, but there is a maximum [amount], which is 1/500 of the building's height," she says. "The minute you get more than that, it's not like the building's going to sway or fall over, but people who are in the buildings themselves will start feeling a little bit queasy." Some buildings, like the Comcast Center in Philadelphia, are equipped with liquid-filled dampers, which help counteract the sway. The 300,000 gallons of liquid act as a counterweight. China's Shanghai World Financial Center, meanwhile, was built with a hole at the very top of its structure. The aperture is designed to reduce wind pressure by allowing wind to flow freely through it. 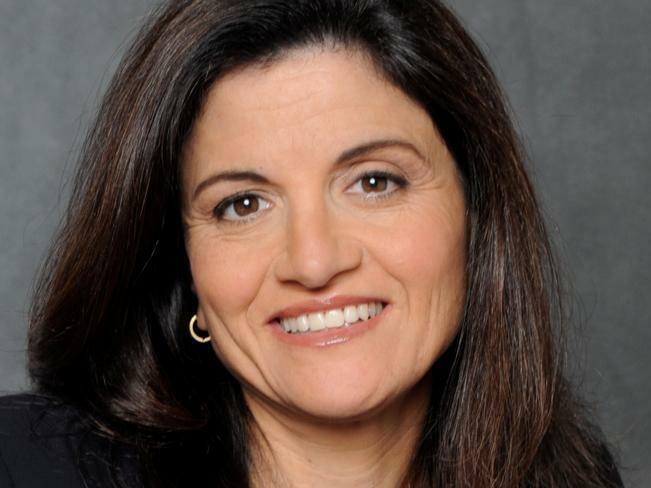 Kate Ascher is the former executive vice president of the New York City Economic Development Corp. In addition to structural concerns, engineers have to worry about the inside of skyscrapers. In a 100-plus story building, circulating clean air and water is not an easy task — particularly when windows don't open. Mechanical areas exist solely to swap inside air with circulating air outside, says Ascher, so you don't have to worry that you're breathing stale air. "It's a constant process," she says, "and it happens around the clock." And don't worry about flushing a toilet on the 100th floor, either. Engineers have accounted for that, too, she says. "There are very sophisticated bends in the pipes to slow the water as it's moving through," she says. "You don't want to hear it as it's moving through the building, so you need to make sure its sound-proofed as well."